When it comes to false positives and card reissuance, there is more than what meets the eye. Banks and credit unions are losing out on revenue in the short-term, but the long-term consequences are even more unnerving. The tangible costs vary from loss of revenue caused by false declines of legitimate purchases due to unrefined rules, expensive and inefficient reissuance of cards, loss of spend on reissued portfolios, and staff time spent on customer service and manual decline rules. However, the most disconcerting consequence of false positives and card reissuance is the loss of customer loyalty. C-Suite level executives understand that inconveniencing a customer through a false decline or reissued card can, at best, translate into a small loss in revenue, and at worst, turn away customers, and their lifetime customer value, forever. 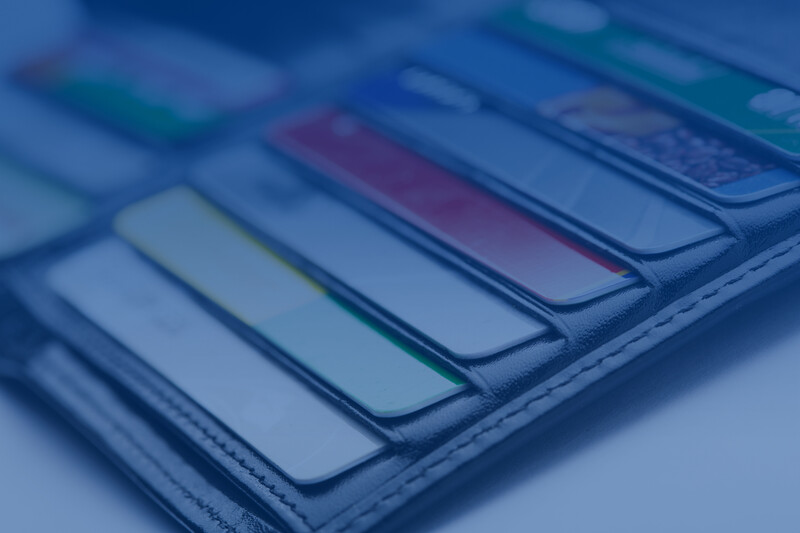 Learn more about how false positives and card reissuance is costing banks and credit unions millions of dollars in our latest whitepaper, Quantifying the Impact of False Positives and Card Reissuance.